The Brandon Hall Group Member Center continues its rapid growth, with new assets added daily. 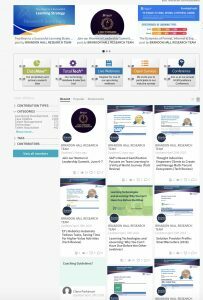 These include research summaries and briefs, KnowledgeGraphics, DataNow Snapshots, solution provider profiles, case studies, tech reviews, eBooks and member contributions. For members, it’s an amazing array of actionable information, highly useful data and valuable research for a variety of purposes — and one of the most useful benefits of Brandon Hall Group Membership. 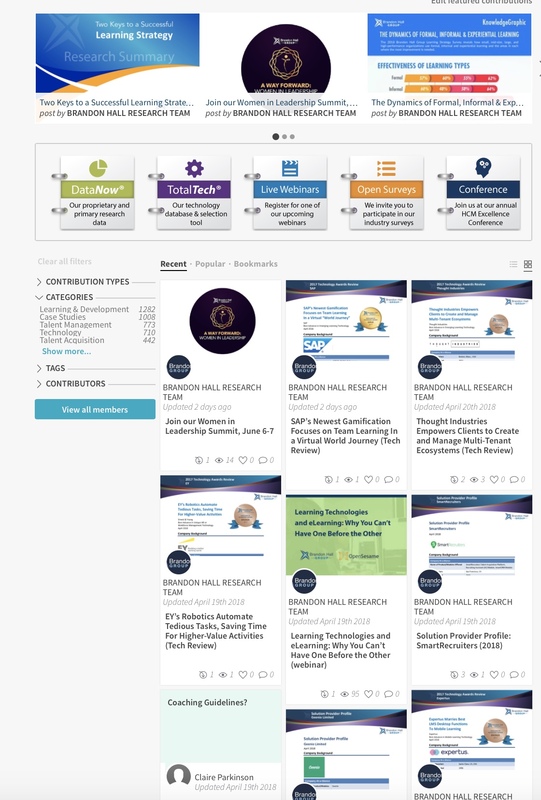 Members can also post questions and interact with the Brandon Hall Group’s analysts, in addition to accessing this growing repository of HCM assets. For more information, visit www.brandonhall.com. Here’s a link for free access to a recent asset, DataNow® Snapshot: 2018 Wellness and Well-Being Study. Don’t miss out! Gain access to a treasure trove of HCM knowledge and assets. Visit www.brandonhall.com. To learn more.